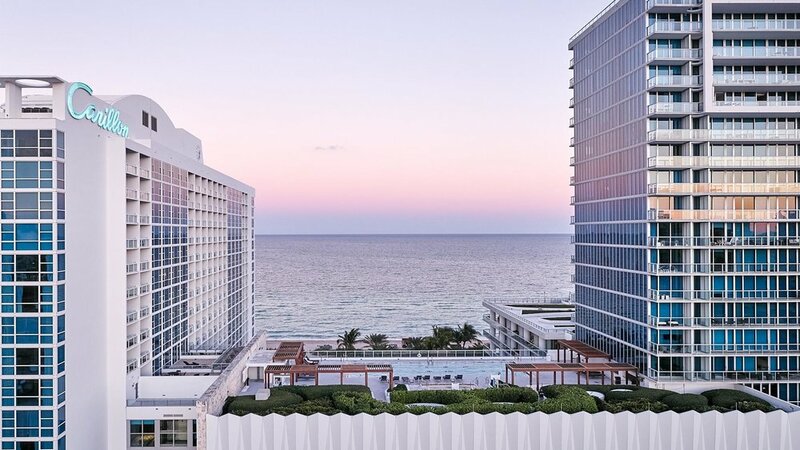 Set along white-sand shores in Miami Beach, Carillon Miami Wellness Resort is the perfect destination for travelers - from jet-setters to health enthusiasts - looking for a wellness getaway. 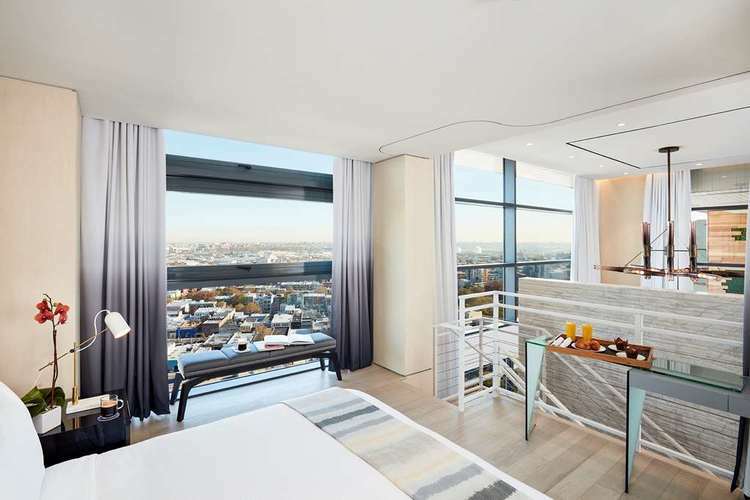 Relax in the 150 all-suite luxury lifestyle hotel, where contemporary meets convenience with features such as floor-to-ceiling windows, spa-like bathrooms and equipped kitchens. 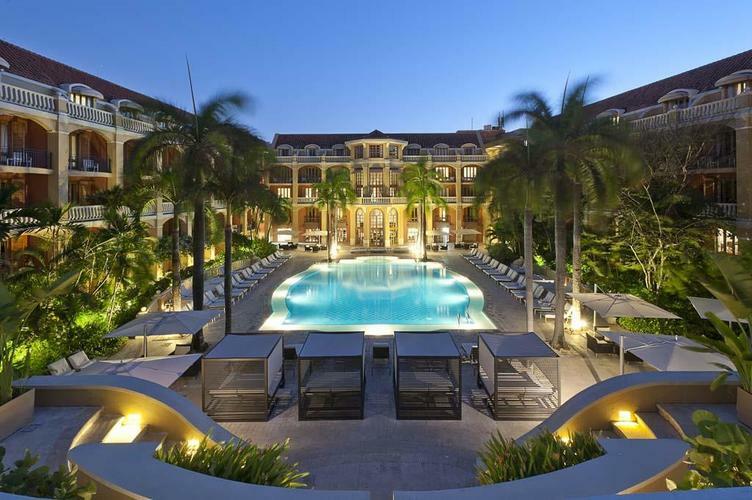 An oasis all on its own, Carillon Miami offers the largest spa and wellness center in the region (70,000 sq. ft.) with over 200 weekly fitness classes, a two-story rock wall, a nine-circuit Thermal Experience and an array of spa and wellness treatments. Take a dip in four swimming pools, including an adult-rooftop pool, a signature restaurant and 750 feet of linear beachfront. 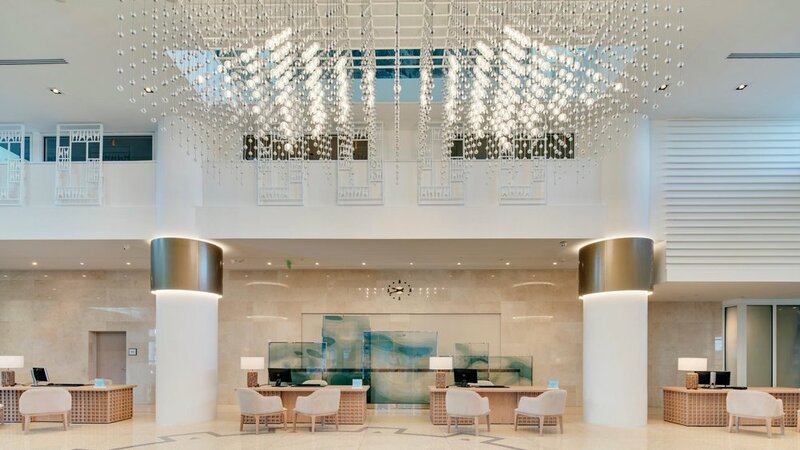 Known as a refuge for wellness, Carillon Miami emphasizes "Wellness Your Way," an approach that encourages you to customize your journey - whether that means community acupuncture, eliminating toxins at the Thermal Experience or dining at The Strand Bar & Grill. Ideal for intimate or large groups, Carillon Miami offers over 15,000 sq. 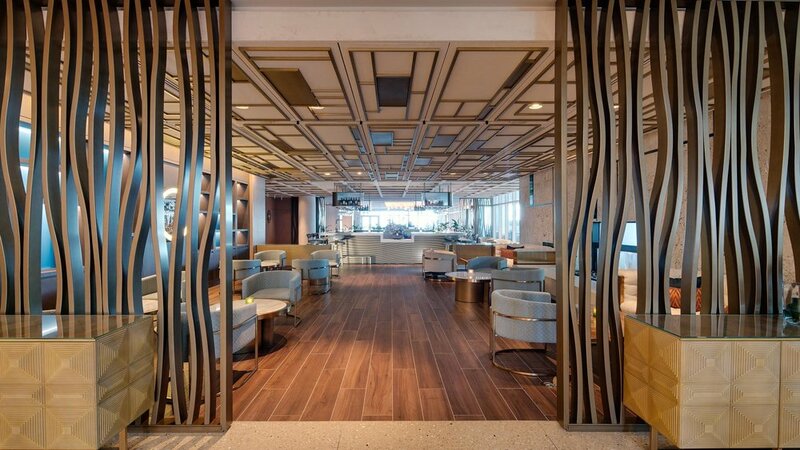 ft. of diverse indoor and outdoor space, serving as a hub for corporate or social gatherings. 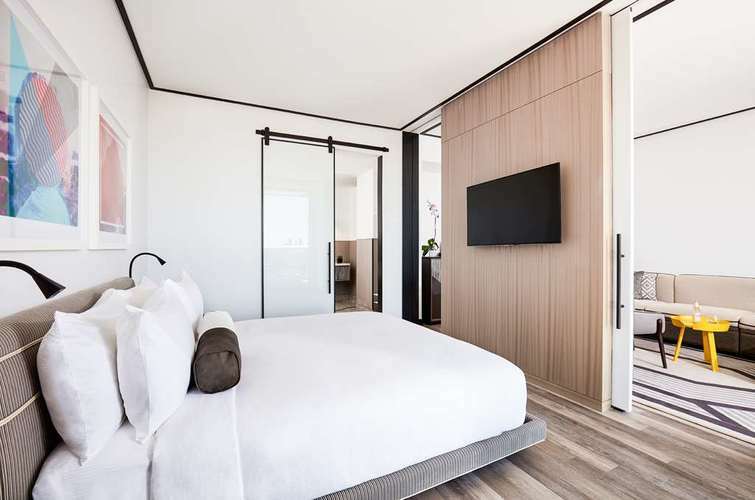 A dazzling display of contemporary architecture, Hotel Arts Barcelona (operated by the Ritz-Carlton Hotel Company) is renowned the world over for its impeccable service and lavish accommodations, including 28 duplex penthouses. 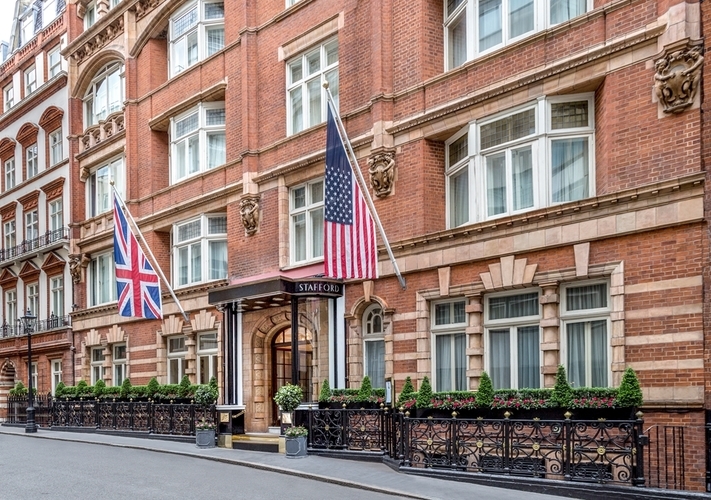 The latter are located on the top floors of the hotel and offer butler service and use of a MINI Cooper. The hotel has also opened an exclusive spa, 43 The Spa, located on the 43rd floor. 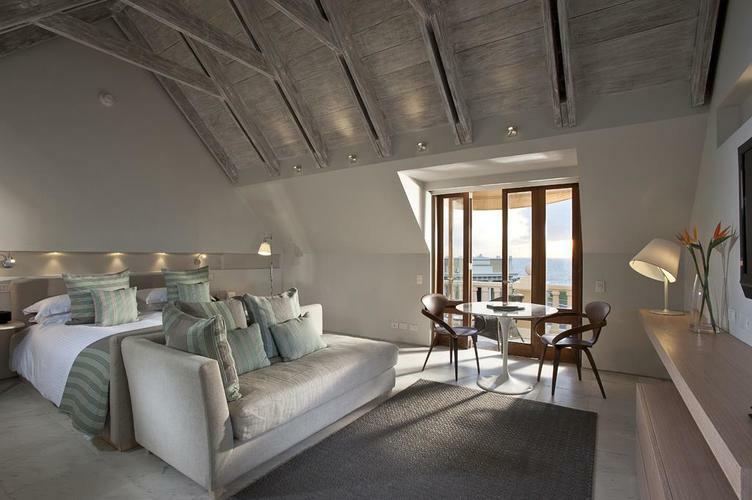 And, of course, there's more: terraced gardens, an Infinity pool, and a Family pool; a stunning collection of Spanish art; and five restaurants, including the acclaimed two-Michelin-star Enoteca (with a wine cellar topping 700 labels). 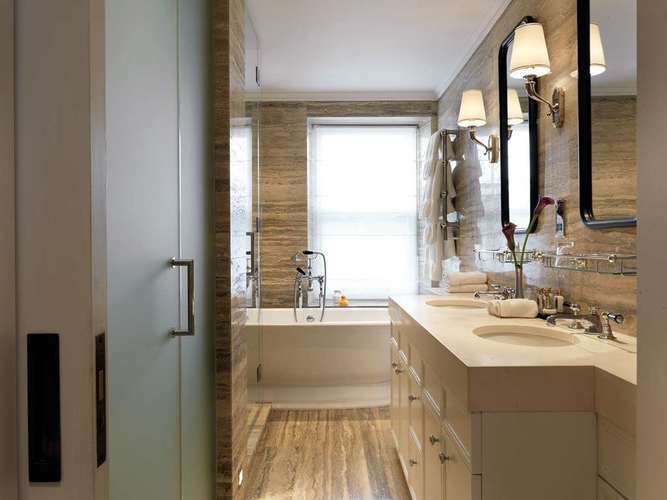 Perfectly located along the Chicago River, one block from North Michigan Avenue, Millennium Park and Chicago’s business district. The Langham, Chicago features a 22,000 square feet Health Club housing Langham’s signature Chuan Spa; two restaurants, Travelle at The Langham offering seasonal American cuisine, the Pavilion Lounge for afternoon tea; Langham Club with butler service, light meals and business facilities. 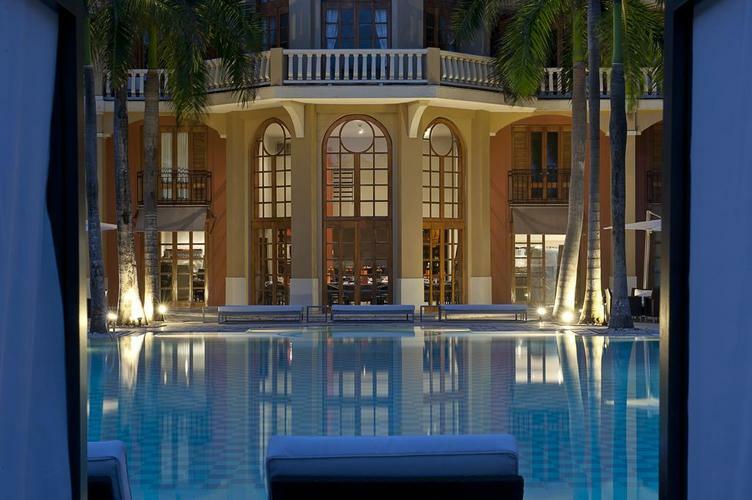 The hotel features a fine art collection with more than 150 pieces of distinctive artworks. On July 15, artist Dave Matthews is coming to Bramble Hall Amphitheater at Blackberry Farms for an intimate solo performance! Limited to just 300 guests, this is sure to be a Dave Matthews concert unlike any other. Contact Travel Hub 365 for packages including three nights in a Mountain View Carriage House, admission to the DMB Foundation Dinner at Dogwood, and preferred seating at the concert. 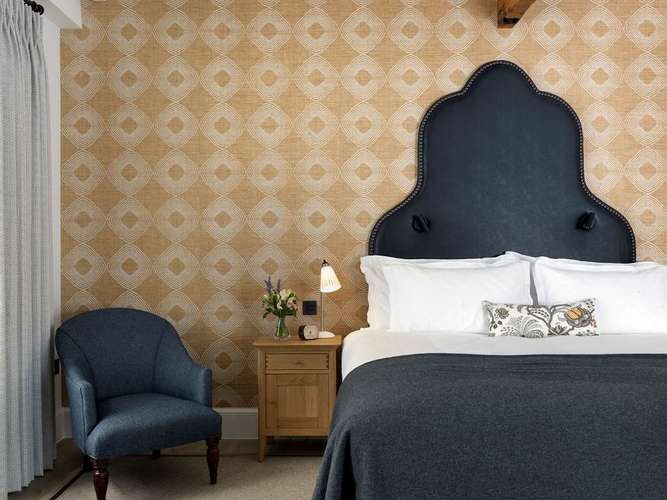 Located on the corner of 7th and Olive Street, The NoMad Hotel in Downtown Los Angeles continues in the spirit of the original NoMad in New York by taking residence in the historic building, Giannini Place. Originally built in the 1920s as the headquarters for The Bank of Italy, the building’s gold and blue Italianate lobby ceiling has been fully restored and serves as inspiration throughout. Honoring its rich history, The NoMad Los Angeles naturally balances the integrity and character of the Neoclassical landmark with a contemporary California design sensibility. The NoMad Los Angeles offers 241 rooms and suites, plus 10,000-square feet of meeting and event space, including a rooftop pool and gathering space overlooking Downtown. It houses the first restaurants and bars outside of Manhattan from Chef Daniel Humm and restaurateur Will Guidara, the team behind The NoMad New York City and Eleven Madison Park, The World's 50 Best #1 Restaurant in 2017. 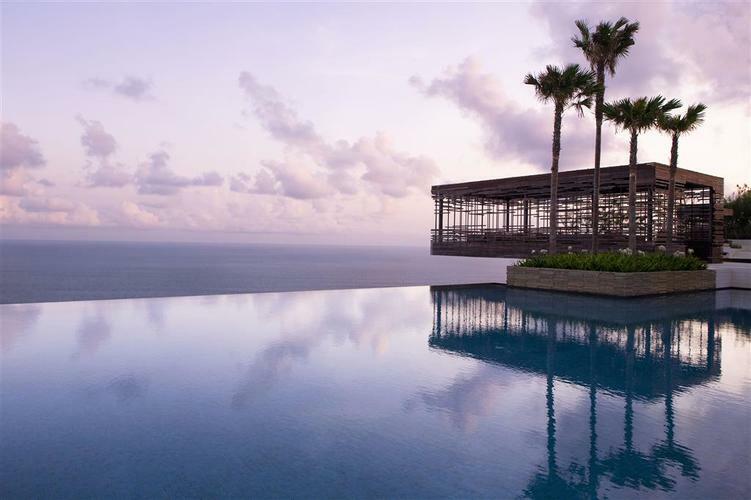 Gazing across the Indian Ocean from the cliff’s-edge pool at Alila Villas Uluwatu, one attains a sense of eternity. 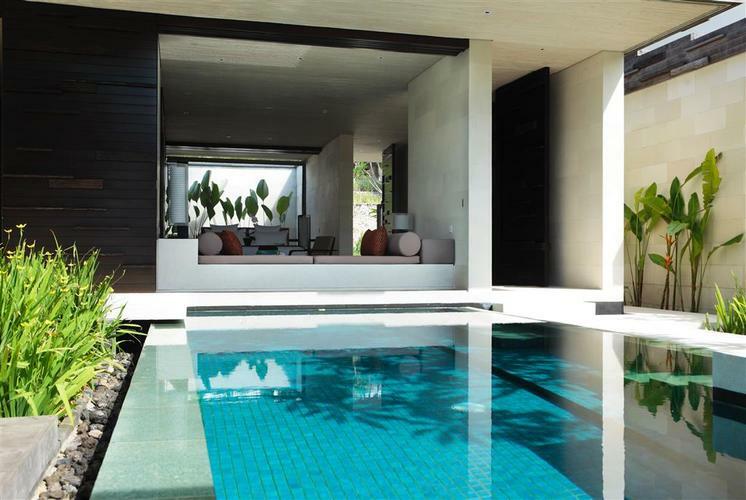 Guests certainly yearn for a never-ending stay at this eco-friendly resort, with its dramatic setting on the stark Bukit Peninsula and strikingly minimalist design. The 65 pool villas — ranging from one to three bedrooms, all with private pools and cabanas — flow seamlessly into the landscape. Personal assistants attend to every need. Spa Alila offers innovative healing therapies, while leisure concierges arrange private visits with Balinese artists and Indonesian cooking classes. Hipster-cool Williamsburg got even edgier with The William Vale. The good vibes start from the top down with Westlight, a 22nd-floor, rooftop bar serving up craft cocktails, views across Manhattan and a 5,000-square-foot outdoor pool deck — the largest of any Gotham hotel. Enjoy views through the floor-to-ceiling windows of the 183 u¨ber-modern guestrooms, which feature rare, open-air balconies. Chef Andrew Carmellini directs The William Vale's distinct culinary concepts across Westlight, southern Italian restaurant Leuca, and Mister Dips, a retrofitted 1974 Airstream serving gourmet griddle burgers along the elevated promenade park.